Are you finding it difficult to publish your content? I mean..You are not sure where to publish? WordPress Blog? Facebook? Medium? Perhaps you are thinking…Jeez!! How do I know if I will reach my right audience? Feels like a complex and tedious task… right? Maybe you are sick of managing your own blog and bringing traffic to it. AND trust me, you will start loving the process of publishing the posts now. You must be wondering which platform am I talking about? Yes, you guessed it right! 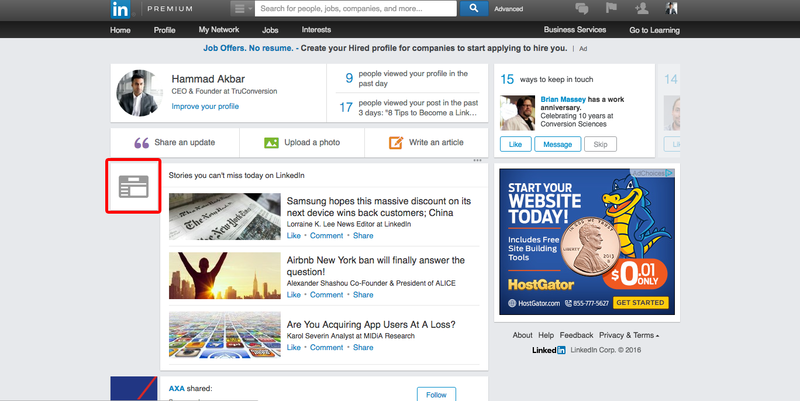 LinkedIn Pulse gives you the most flexible and convenient interface along with large audience! 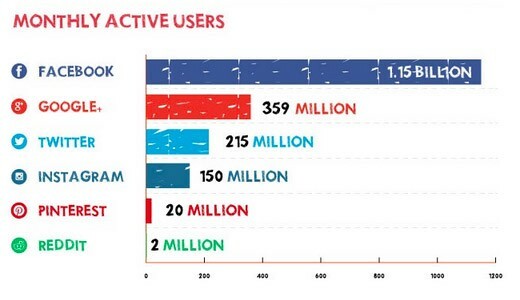 Basically, on February 2014, LinkedIn announced the launch of its publishing platform, LinkedIn Pulse. 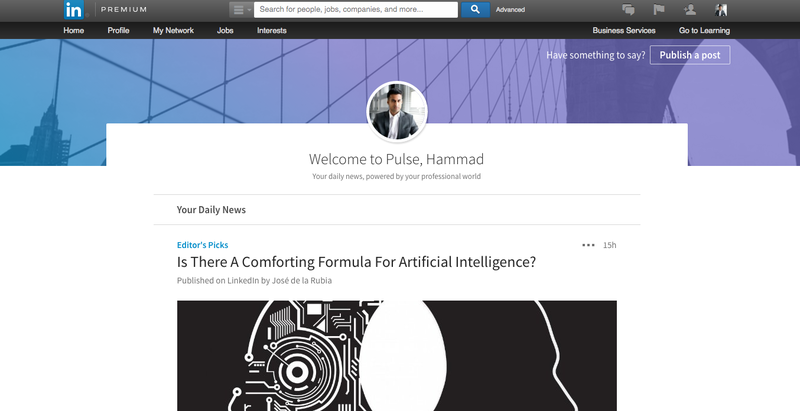 Pulse gave an opportunity to all the LinkedIn users to self-publish their posts whenever they want. This was the time when common users also felt like the Influencers and could have a pride in posting their thoughts on this platform where previously Influencers could only post. The point is that how do you exactly publish your posts on this user-friendly Publisher. I’m going to take you through some wonderful tips which will tell you how simple and quick it is to publish on LinkedIn Pulse! But before we move on to the tips, let me tell you a bit about how you reach to Pulse! 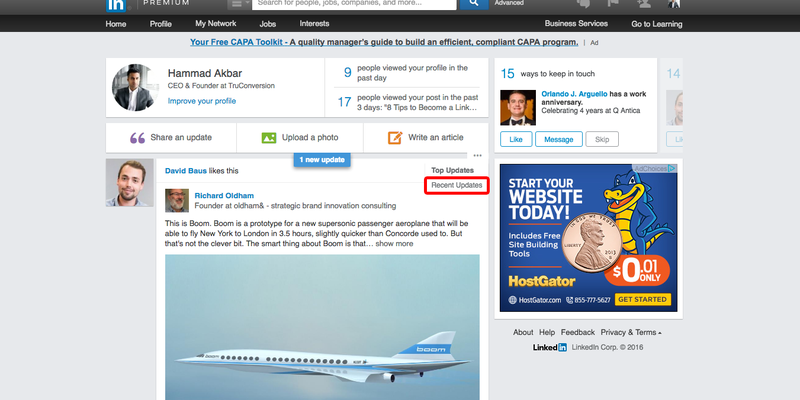 First way is to simply click on the tab, ‘Write an article’, on LinkedIn Homepage. Second way is to go at the Pulse Homepage, for that you have to click on the small three dots you see on the right side below ‘Write an article’ tab. A drop down menu will appear, click on ‘Recent updates’. Then, you will see a small a ‘News Feed Icon’ on the left side of the Page Feed, click on that. Here you go with the Pulse Homepage. Click on the ‘Publish a Post’ on the top right of the page. Start writing now and click on ‘Publish’ on top right once you’ve finished. I’m sure you have got a pretty good idea on how to navigate yourself to the LinkedIn Pulse page and publish a post. Let’s now move on to the Tips you should use to Publish articles. BONUS: Check out this One Minute Video on How to Publish on Pulse based on the finding of a study conducted by Brian Lang! First of all, you need to know what this platform is all about. If you should be publishing on it or not? Does it suit your niche? And does the platform have your target market or not? LinkedIn Pulse has a little different layout than the LinkedIn Job Search Platform, so you need to get a bit of that as well to be able to self-publish your articles. Here is a Great Post on the Things You Should Know about LinkedIn! Creating posts on the areas which interests you is the most suitable option. In fact your writing style would be better too when you’ll write something which excites you. Make sure that you focus on a single topic and do not deviate. Trying to cover up 2–3 topics in a single post is a bad idea. Never try to opt that. 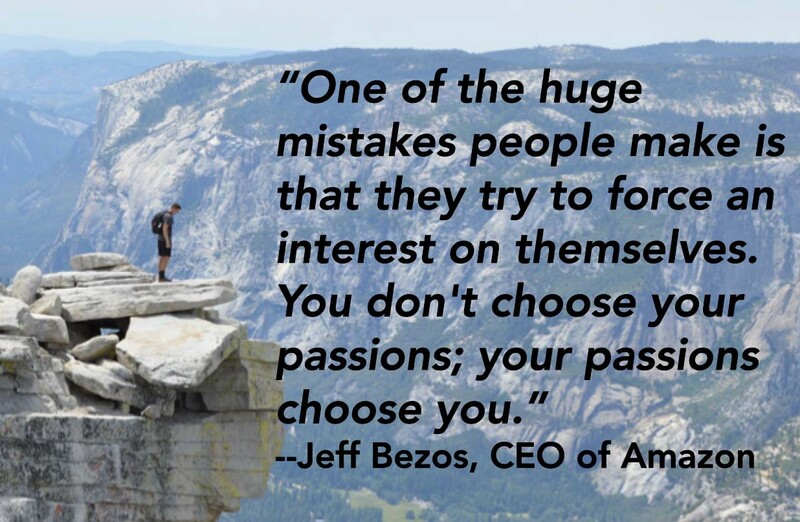 Be focused, be open and be interactive! 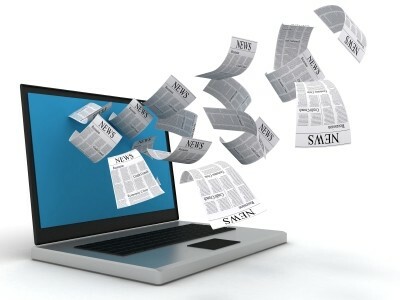 Have catchy headlines, facts, stats, links and some deep insights about your topic in the post. Post titles are very important, I must say. They can help you grab a reader or simply lose a reader. So be very specific when choosing the headlines for your post. ● How-To Posts- Titles starting with ‘How to’. For instance, ‘How to become a Linked Influencer’. ● Listicles- Titles that have a list of something. For instance, ‘8 Tips on how to become a LinkedIn Influencer’. Adding a call to action button at the end of each of your post is another great idea. It ensures higher engagement and more shares. People like to see images and videos in between the text. The articles with text-only formats often bore the audience as they see nothing interesting in it. ● Also, try having infographics or small video clips. We might underestimate the role of images a lot of times, but images do play a very important role in your content creation. 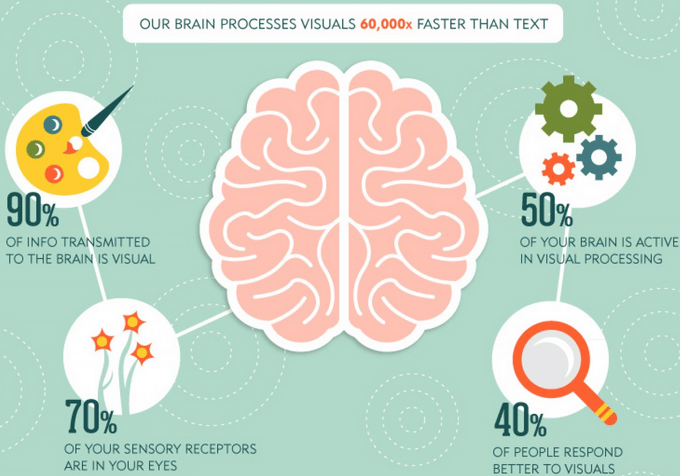 Check this out: HOW IMAGES CAN BOOST YOUR CONVERSIONS! We often take this this for granted and lose out on many potential readers. The time at which we publish a post matters a lot specially when it is for the purpose of engaging more people and boosting our traffic. There have been several researches on ‘when should we publish a post’ and some of them give amazing insights. Paul Shapiro conducted a study in which he analyzed that which day is suitable for posting on to LinkedIn Pulse. We all know that Mondays are the slowest days as people come to the office after weekend and do not feel like working. If we think that Fridays are suitable, then again ‘No’, because people are wrapping up and gearing up for the weekend. 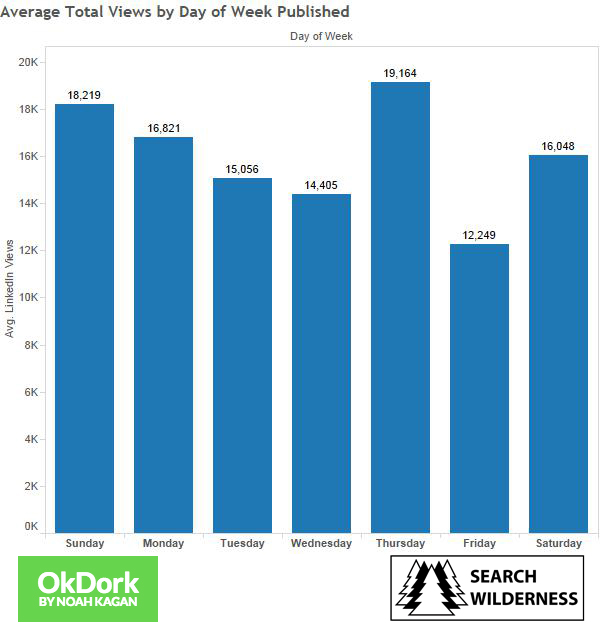 For the social media engagement, the middle of the week, like Wednesday and Thursday, prove to be the best days. In fact in the research Thursday shows the highest LinkedIn Views. You have to be vocal about your ideas and keep writing down your opinions along with being authentic. However, sharing your opinions never mean going out of the context. Keep in mind the LinkedIn audience and talk to them as they like so that you can have more engagement and interaction in your content. Avoid sharing anything indecent, negative, subduing or something which is unprofessional. You simply have to take care of the quality of content you share but sharing more content is the best thing you can do. The more content you create, the more engagement there will be, and the higher engagement will definitely make your profile prominent in your network. Once your post has been published on LinkedIn, do not think that it should remain there only. Make it viral and share it on all your social media accounts like Facebook and Twitter. This is how it would become popular among your target audience. This will give you a chance to influence more people and have a wider coverage among your network. In fact this will help you grow your network in an amazing way. This is the best way to reach out to a larger audience. Do not forget to include the link to your Pulse Story in your posts because that will direct the audience to your site/blog. Publishing a post on LinkedIn Pulse is extremely easy and quick. You just have to take care of a few things like the relevance, topic, title and the sharing part at the end. Rest of the things take place automatically. This Publisher gives you the best platform to reach out to the people who actually wants to read your content. Here you go with the BONUS SlideShare: Best Practices for Publishing Posts on LinkedIn!